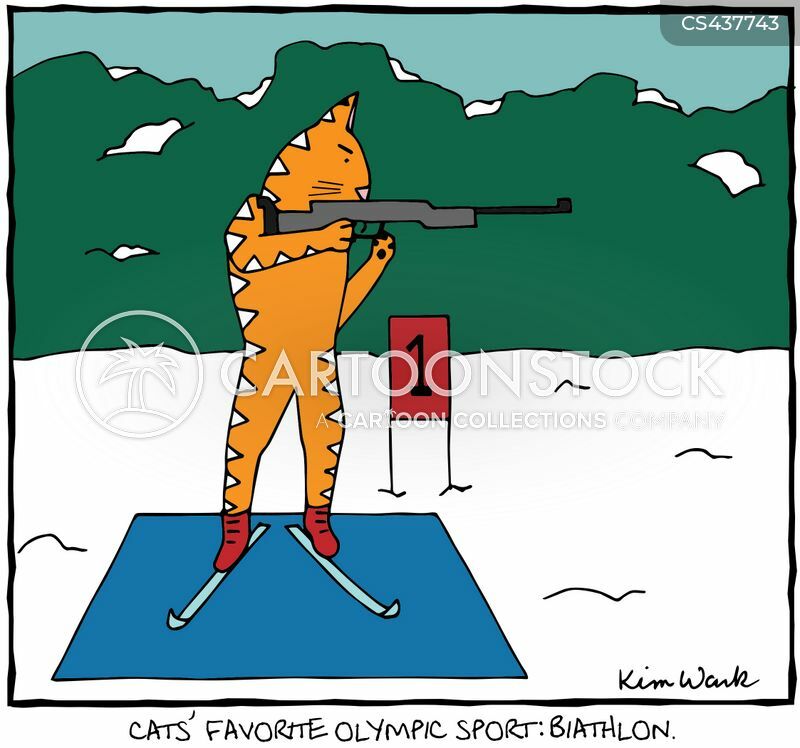 Cats' favorite Olympic sport: biathlon. 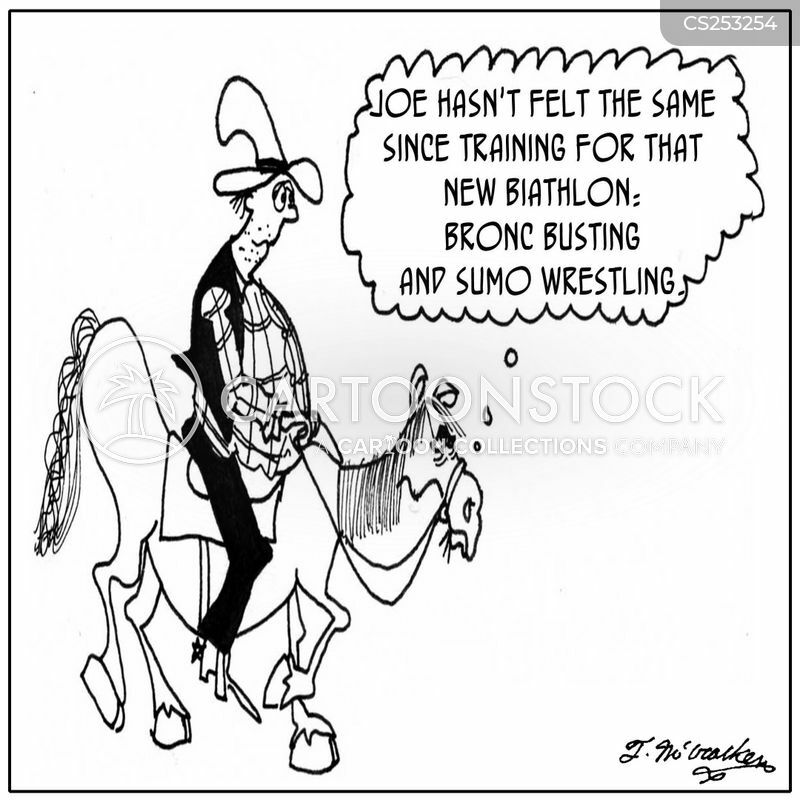 Joe hasn't been the same since training for that new biathlon--bronco busting and sumo wrestling. 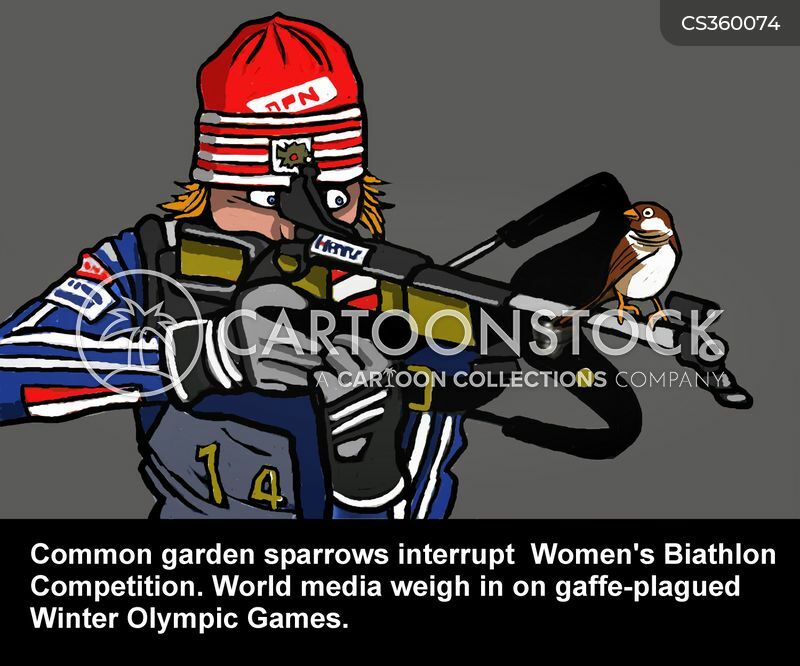 World media weighs in on gaffe-plagued Winter Olympic Games.